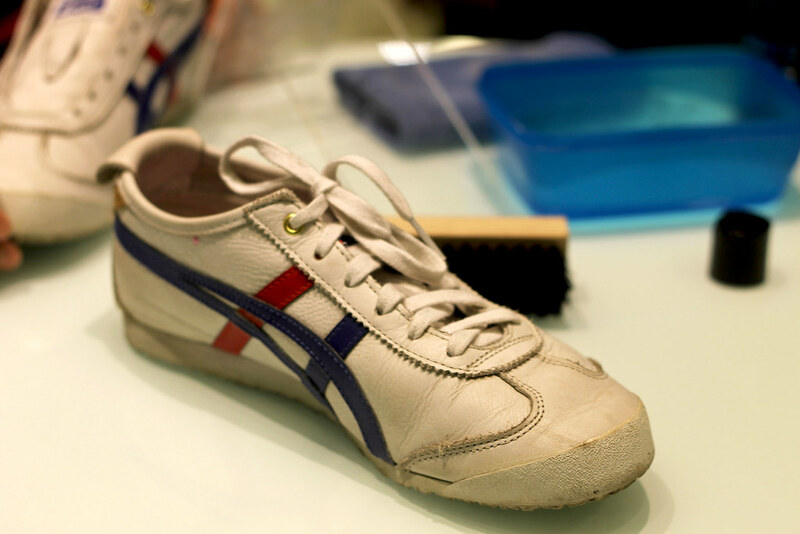 If guys haven’t noticed, I’m a BIG Sneaker-Head (A person who collects shoes) and It’s always a hassle cleaning them one by one with only the regular solutions (Soap and Water). 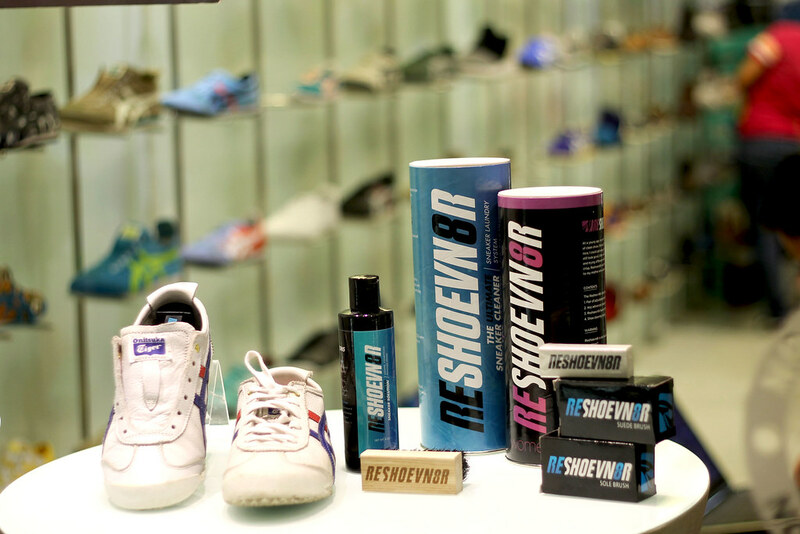 But recently Sneaker Club PH, released a new product in their Store, The Reshoevn8r Ultimate Sneaker Cleaner. 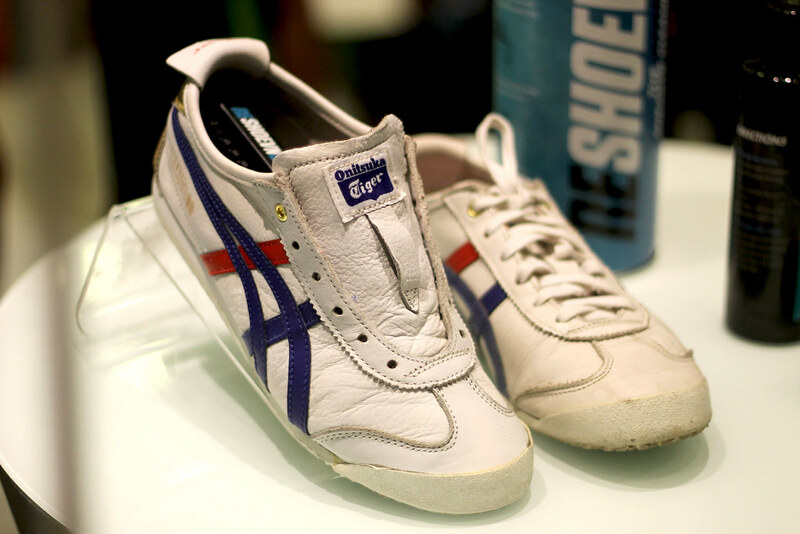 During the launch last Month we tested it out to see for ourselves how effective this Shoe-cleaner Solution is, and it blew us away of how fast and clean it got. The example was with the White Shoes. And we all know this is one of the Trends in Fashion but also the easiest to get dirty. But this way you could not only get to wear a Clean pair of White Shoes but also you won’t be behind in the Trends in Fashion. 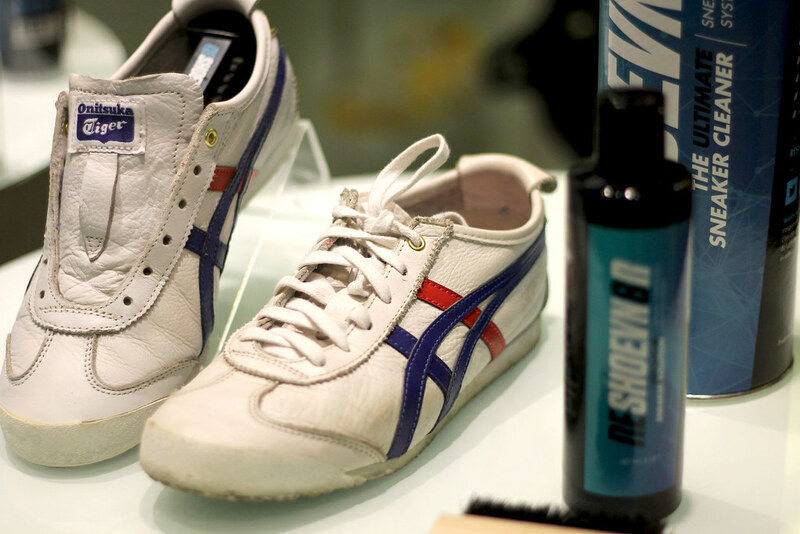 Here’s a Step-by-step of Using The Reshoevn8r Sneaker Cleaner. I’ll be Giving Away Reshoevn8r Goodies Soon! Watch Out for the announcement soon on my Instagram! @jeffreymondia, on How! 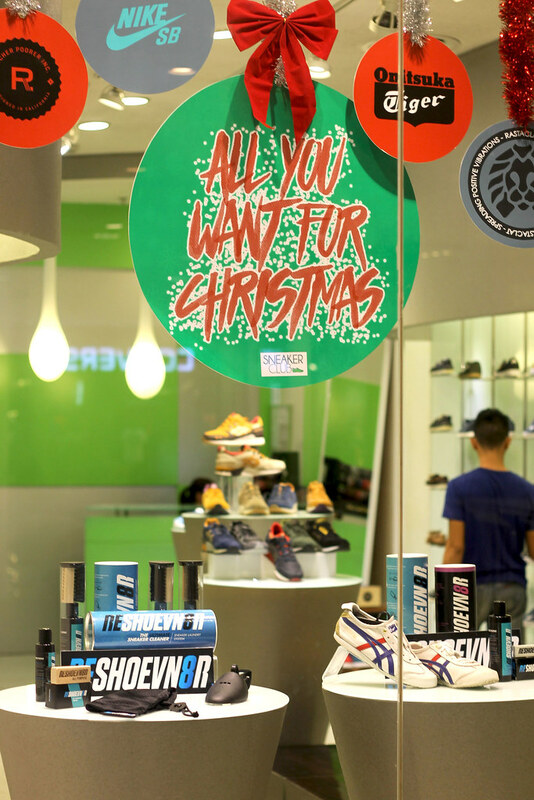 Drop by Sneaker Club PH located at the 2nd floor of Abreeza Mall. For more info Visit their Facebook page, Follow them on Instagram and Twitter!